If you're looking for cataract treatment, your optometrist in Lake Norman is here to assist you. Serving the surrounding areas of Huntersville, Davidson, and Cornelius, our team at Lakeside Eye Associates specializes in the diagnosis, treatment, and management of cataracts. Specifically, our very own Dr. Brad Hearn provides quick, painless screenings to detect cataracts and offers custom-tailored treatment options for each patient. 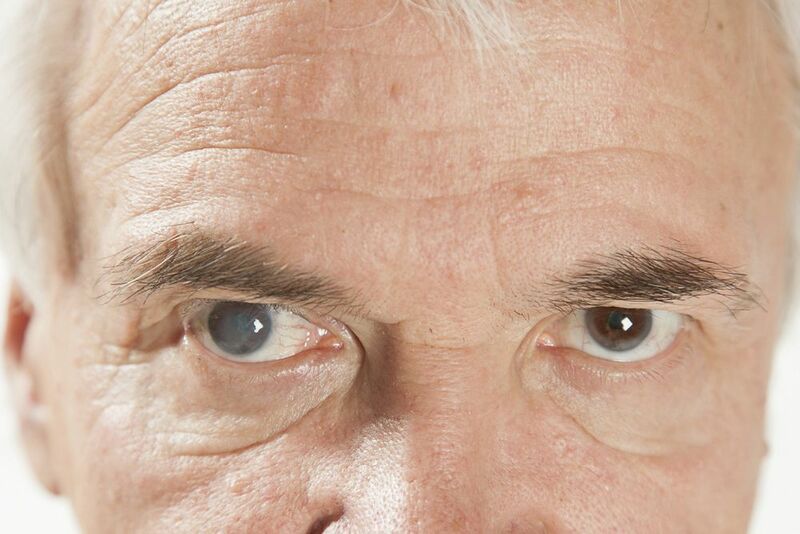 Specifically, cataracts refer to a clouding of the eye's lens, which is situated behind the pupil and the iris. There are several different types of cataracts, but all of them result in the same symptoms, such as difficulty focusing and fogginess or blurriness in parts of the eye (or both eyes) that do not go away over time. Cataracts can occur to anybody at any age, but it is worth noting that they're most common in people over the age of 40. It is also believed that prolonged sun exposure (without protection from UV-blocking sunglasses) can increase a person's risk of developing cataracts. In more severe cases where medicated eye drops are not enough to stop the growth of a cataract, an invasive procedure may be required. During this procedure, the clouded lens of the eye is replaced with an artificial lens. This is a relatively simple surgery that is performed millions of times per year across the country, and success rates are extremely high. If it turns out that you need surgery for your cataracts, you will likely find that your vision is close to 20/40 or 20/20 by the time the lens is replaced and healed. And once you have replaced the eye's natural lens with an artificial one, you will no longer have to worry about cataracts redeveloping, thus giving you added peace of mind. If you're experiencing symptoms of cataracts, don't put off scheduling an appointment with Lakeside Eye Associates today. You can reach our office at (704) 457-7300 to find out more about our cataract treatment services and to schedule an appointment for a date and time that works with your schedule.